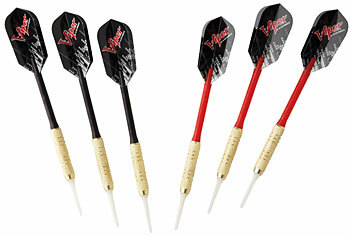 The Viper X-treme is comprised of Target-Tested Tough nylon segments. Store a dozen darts in the door panel. 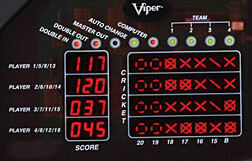 Play up to 16 players or Solo against the computer's 3 Skill Levels. 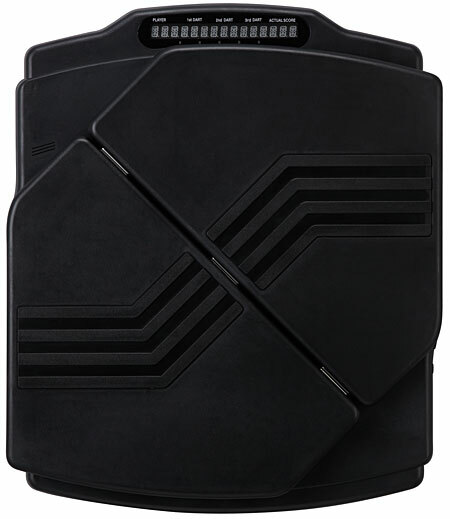 Comes with 6 brass darts, AC Adapter, and Manual.